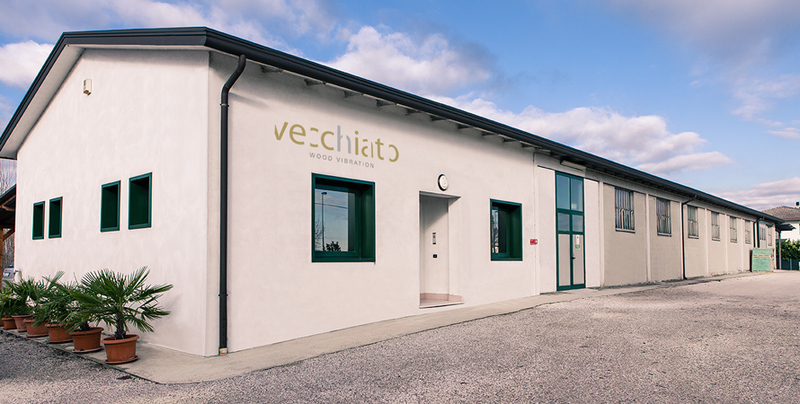 The desire to realize products of high quality has spurred Vecchiato Srl to arrange for an accomplished production chain, that can answer to strict quality checking and completely satisfy the needs of a more and more demanding international market. Raw material, selected and stored with care, is transferred from warehouse to turning division, sanded, provided of ironware, varnished and packed. Products delivery is made in compliance with specific inquiries of each customer.